Aycliffe Drive believes that physical education, experienced in a safe and supportive environment, is a vital contributor to a pupil’s physical development and well-being. 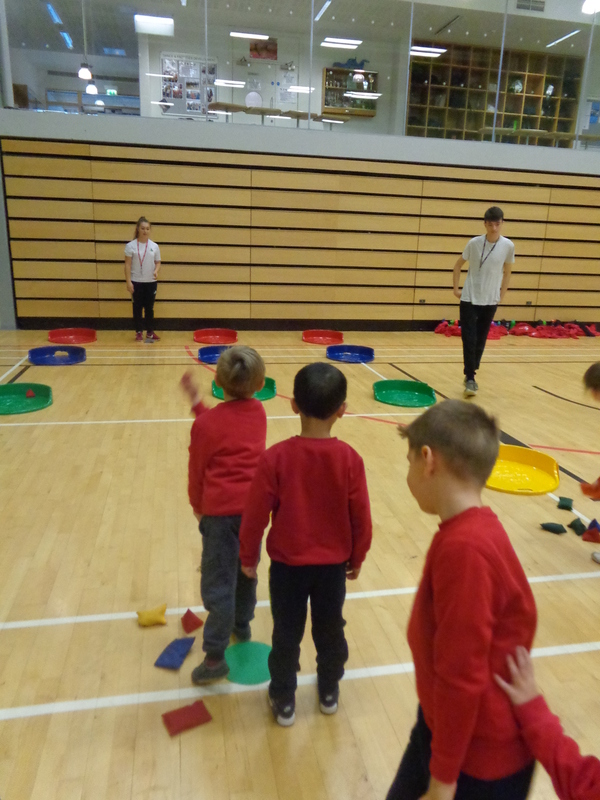 A broad and balanced physical education curriculum is intended to provide for pupils’ increasing self-confidence in their ability to manage themselves. Progressive learning objectives, combined with varied teaching approaches, provide stimulating, enjoyable, satisfying and appropriately challenging learning experiences for all pupils. The selection of suitably differentiated and logically developed tasks will help pupils, irrespective of their innate ability, to enjoy success and be motivated to further develop their individual potential and take part in lifelong physical activity. 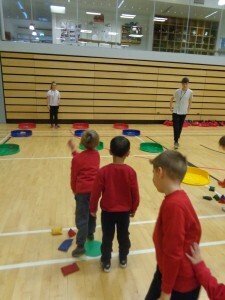 Whilst retaining its unique contribution to a pupil’s movement education, physical education also has considerable potential to contribute to much wider areas of learning. It is considered important that physical education is integrated into the whole school’s planning for the development of pupils’ communication, numeracy, PSHE and ICT skills.